do you give that which you want? (daily hot! quote) – AmyJalapeño! 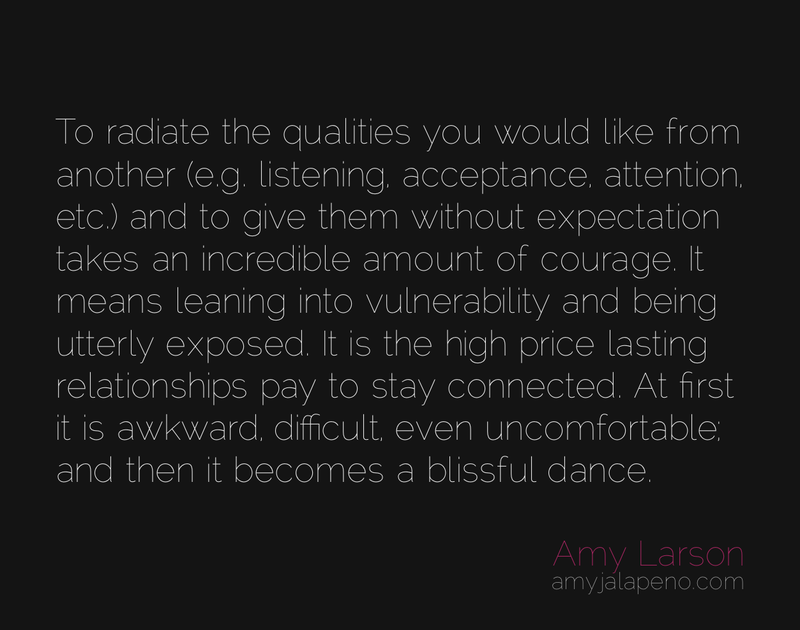 A truly beautiful thought from Amy, had to share.